How can local preservation groups make an impact on lawmakers? Will the loss of federal credits affect state credits in the future? How can preservation groups across state lines make a difference? 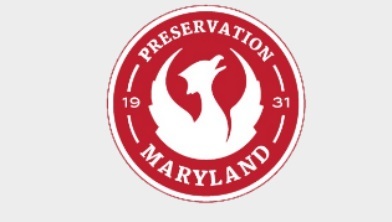 Preservation Maryland hosted this live event to discuss efforts to preserve the Federal Historic tax credit. Director of Preservation Maryland Nick Redding hosted the event with Renee Kuhlman, Director of Policy Outreach at National Trust for Historic Preservation and Joseph Summers, Chief Financial Officer at Cross Street Partners. The speakers discussed projects and natural disaster recovery efforts that will be affected if the tax credit is not included in the tax reform bill. Speakers addressed questions from participants on the call and shared what they can do to get involved.